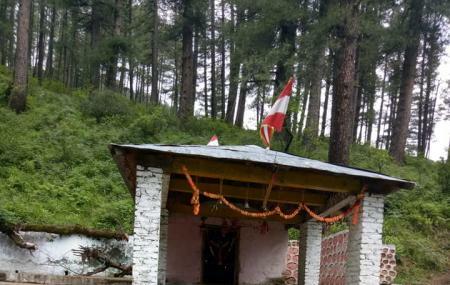 Offering you spiritual solace in the midst of snowy peaks, the Bhavishya Badri is a temple considered to be one of the best things to do in Auli for those having a spiritual streak. Located in the extremely popular Joshi math, this temple is where you cannot escape the positive energy. Holding special significance with Lord Vishnu, the Bhavishya Badri temple can be easily reached by taxi and then a small trek onwards a gate. Trekking through the Alpine forests here is an experience in its own!